Having been passionate about all things food for as long as she can remember, Sirota Johnston dreamed about starting her own culinary business. Sirota Johnston, and her husband and business partner Matt, came to MCEDD as they were putting together financing to purchase the former South Bank Kitchen space to move their fledgling catering company into a storefront where they could expand the services they offer their customers. 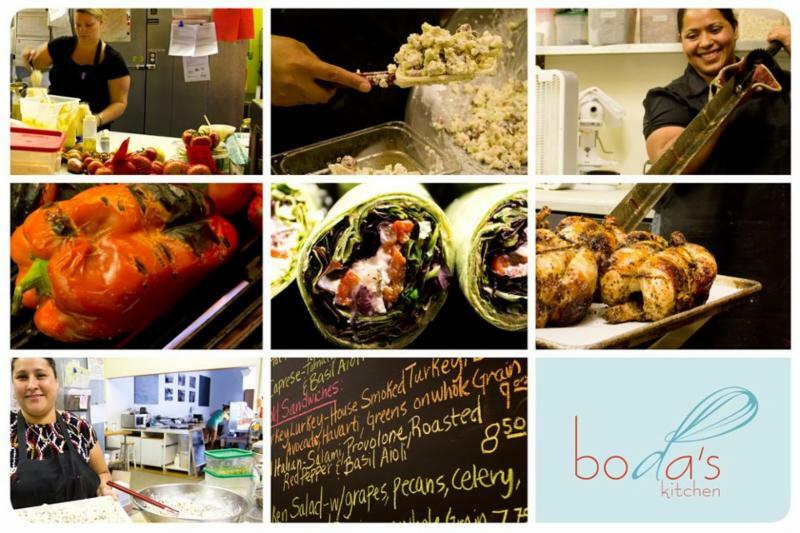 Boda’s Kitchen is now a gourmet delicatessen, market and full service catering company that is passionate about providing “comfort gourmet” food using high quality, seasonal ingredients sourced locally whenever possible. Their loan from MCEDD helped them purchase the new space and grow their business. 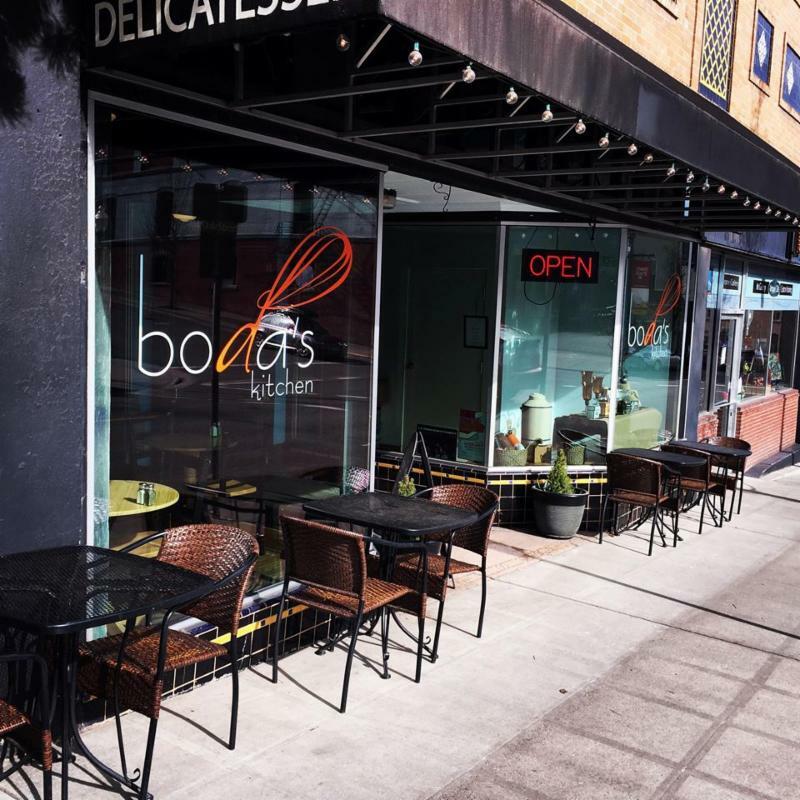 For more information on what you can find at Boda’s this time of year, check out their website.